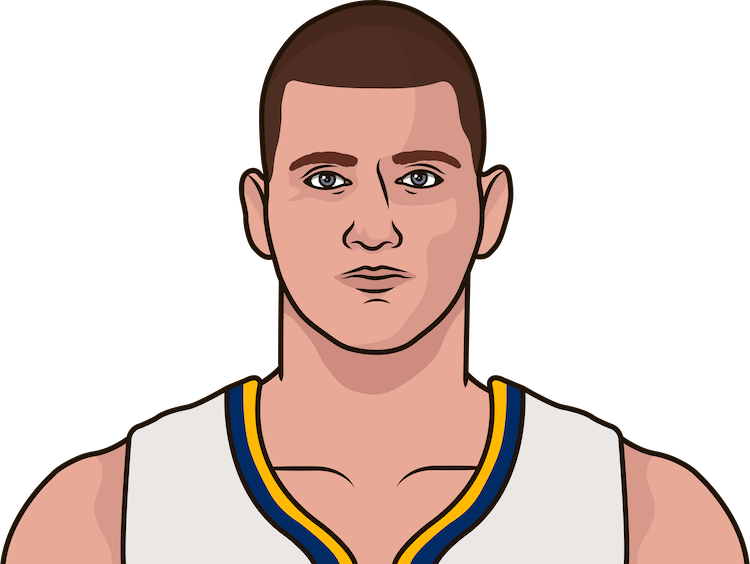 Nikola Jokic handed out 11 assists in Thursday&apos;s win to give him 524 so far in 2018-19. The only center with more dimes in a season in NBA history is Wilt Chamberlain. Who was the last center with 500 or more assists in a season?